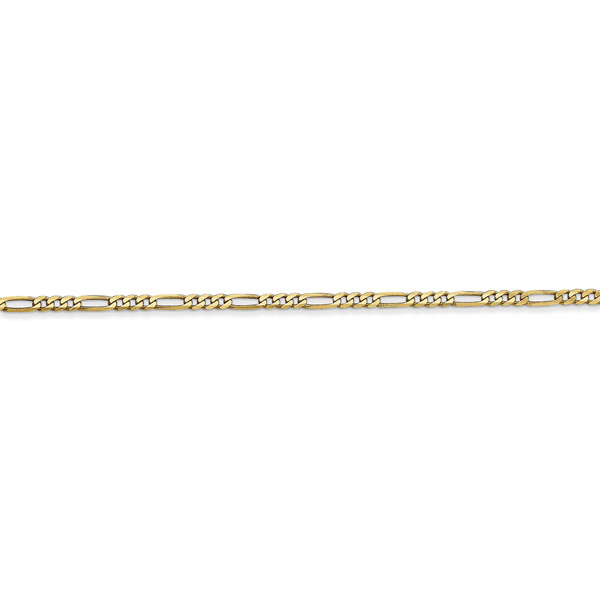 This is a 14k solid gold 1.8mm figaro link chain necklace, available in 16", 18", 20" and 24" lengths, from Apples of Gold Jewelry. 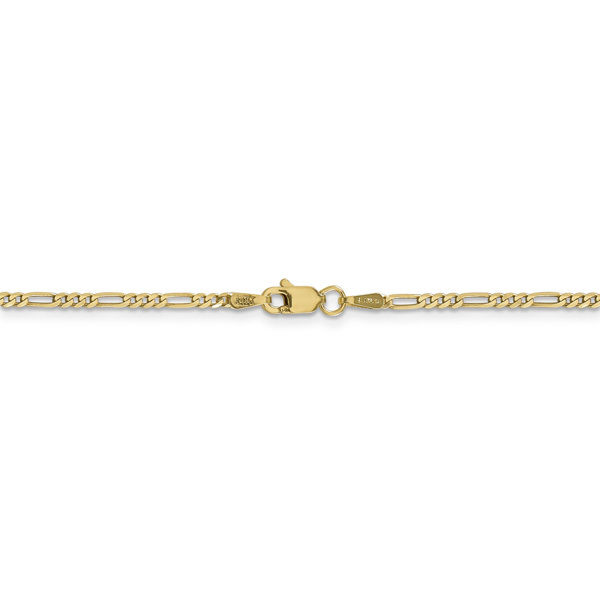 This 14k solid gold chain is suitable for both men or women and will fit most pendants. Comes with secure, lobster clasp clasp closure. Larger sizes are available, shown below. 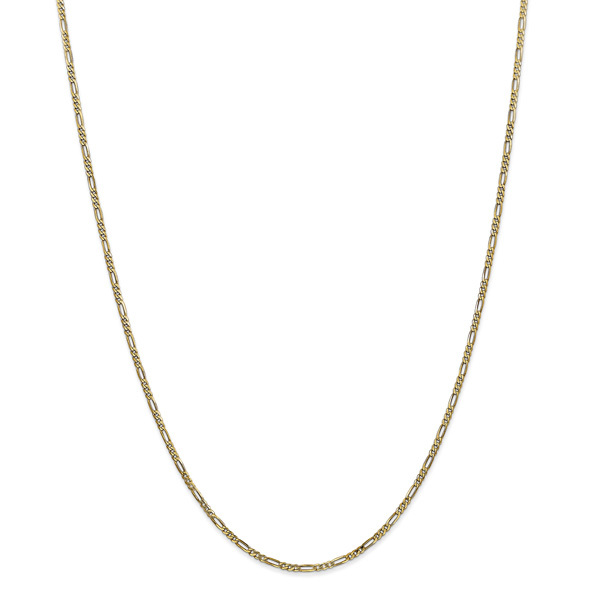 We guarantee our 1.8mm Figaro Chain Necklace, 14K Gold to be high quality, authentic jewelry, as described above.